With cyberattack rates currently doubling each year, no one is safe from harm including the healthcare sector. In the second quarter of 2016, almost 90% of ransomware had penetrated at least one hospital IT system. The resulting impacts on both patient care and the hospital finances are massive. In a context of potential data loss and system down time, backup becomes a crucial component in the arsenal against cybercrime. For the last 20 years, the University Hospital in Angers in the Loire Valley has a tried and tested data protection solution installed. 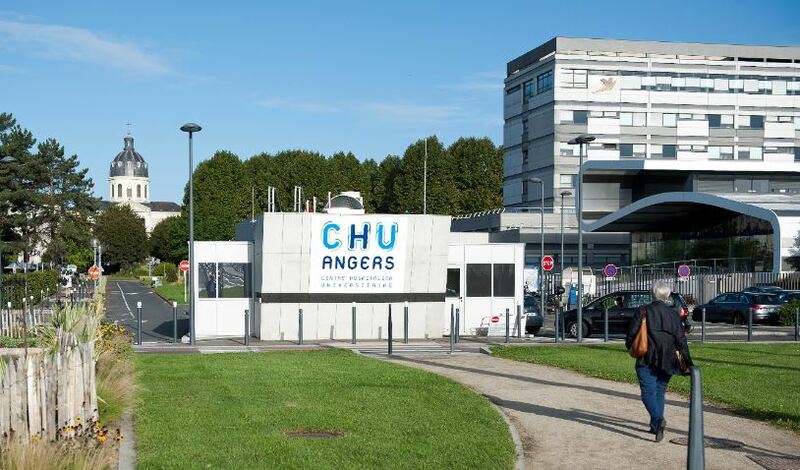 For the choice of their data backup and restoration tool, the IT teams at Angers hospital had various criteria to respect: a tool which supports a range of different operating systems (AIX, Linux, Windows…) and backs up critical data bases such as Oracle and SQL. They chose to deploy Time Navigator (TiNa) developped by Atempo. A solution which backs up over 500 TB of data and 600 servers on a daily basis therefore covering the protection needs of the hospital. The software has proved its class on a number of occasions. Here's Thierry Herrijgers, IT Infrastructure Manager at the University Hospital in Angers. "TiNa enabled us to recover all our data following a Cryptolocker attack. It showed its strength with the time navigation module which allowed us to restore from just prior to the attack. We were able to limit ou losses and rapidly restore millions of files for all our users". Outside of these critical situations, TiNa has been able to adapt its own architecture to the Hospital. In this establishment, backups are of the type disk to disk to tape (D2D2T). "For this, we use Atempos VLS (Virtual Library System)", explains Olivier Chatel, Operations Engineer. "Each night, we send the entire back up volume to the Atempo VLS (full and incremental backups). During the day, this backed up volume on the VLS is duplicated to LTO tape and stored for a longer retention period". In terms of data restoration, one feature is highly appreciated: "Time Navigation". This enables us to "go back in time", says Olivier Chatel. "When a user has lost a file without knowing either from where or from when, it is still possible to locate the object". Reliability, efficiency, security… so many aspects which mean Thierry Herrijgers is "entirely satisfied with this solution which answers all our current needs". Click here for more details on Atempo Time Navigator.